It seems like $100 doesn’t go as far today as it used to. But that doesn’t mean that with a $100 budget that you can’t find fun, innovative, and useful tools for the photographer on your holiday gift list. In fact, there are loads of great photography tools and accessories that fit into the under $100 category. 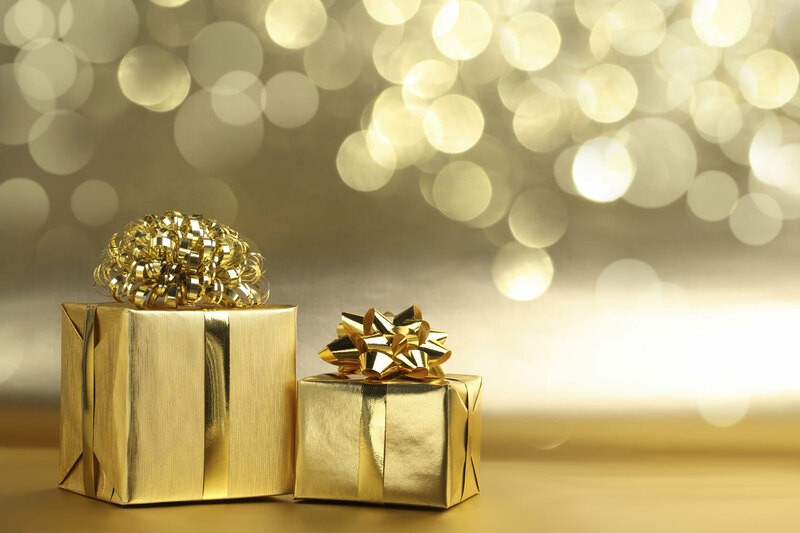 We’ve put together a list of ten of the best items at this price point, so check it out and see all the possibilities for getting your holiday shopping done early for your favorite photographer! Having professional looking photos of your products is so important, but it can be a very time-consuming, challenging, and often expensive process for people without much (or any) photographic experience. 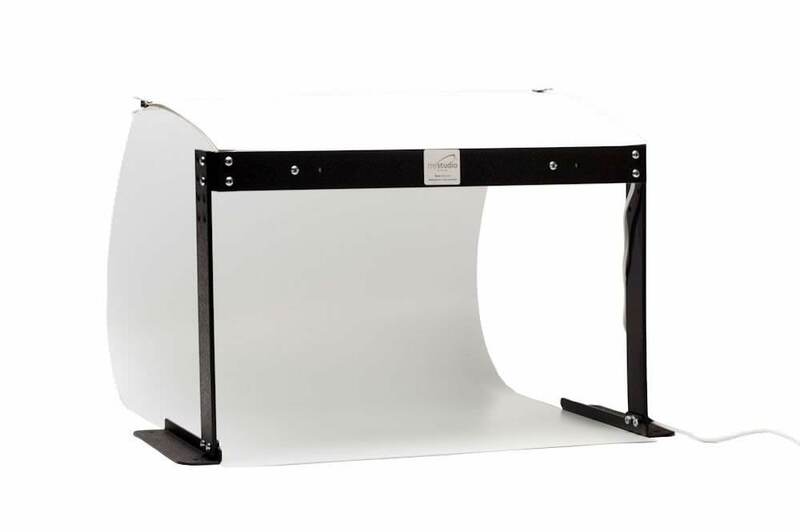 Typical light tents produce inferior results, so MyStudio® created a unique, all-in-one table top photo studio system to help you take great product photos even if you don’t have a lot of photography experience. Featuring a durable and washable seamless white background sweep and 5000K “daylight” lighting, the MyStudio® PS5 PortaStudio is an extremely affordable photo studio kit that provides everything you need to take professional quality photos of your small items. Learn more about the MyStudio® PS5 Table Top Photo Studio Kit w/ 5000K Lighting. If you’ve got someone on your holiday list that loves shooting photos and videos with their mobile phone, consider giving them the Grip & Shoot. This handy device allows for wireless control over your device, all with one hand. There are three buttons integrated into the handle so you can zoom in, zoom out, and capture a photo (or even start and stop a video!) with the push of a button. Even better, Grip & Shoot has an open API, so if you’re a developer, you can program the buttons to control whatever you want. With Bluetooth 4.0, you have another way of controlling your device - up to 100 feet away. It’s the ultimate gift for your mobile photography enthusiast! Learn more about the Grip & Shoot. If that special someone enjoys creating timelapse videos, Pulse by Alpine Labs should be one of the top gift ideas on your list! 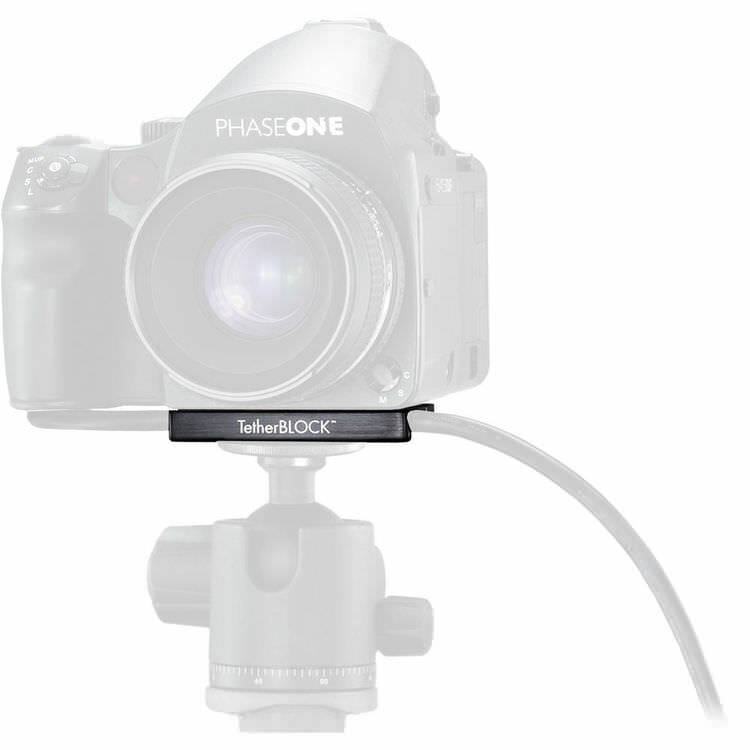 Pulse plugs into your camera via its USB port and attaches to the camera via the hot-shoe mount. 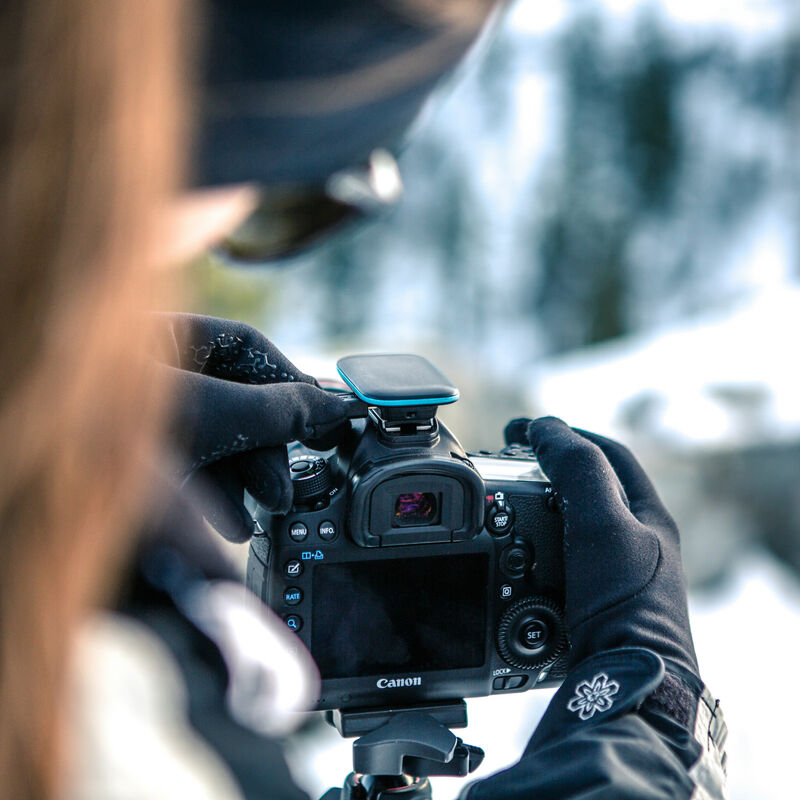 From there, you have wireless control over your camera using Pulse’s slick smartphone app. Set the interval and duration by simply tapping your phone’s screen and trigger your camera remotely. With many other advanced features, professional looking timelapse videos are just around the corner! 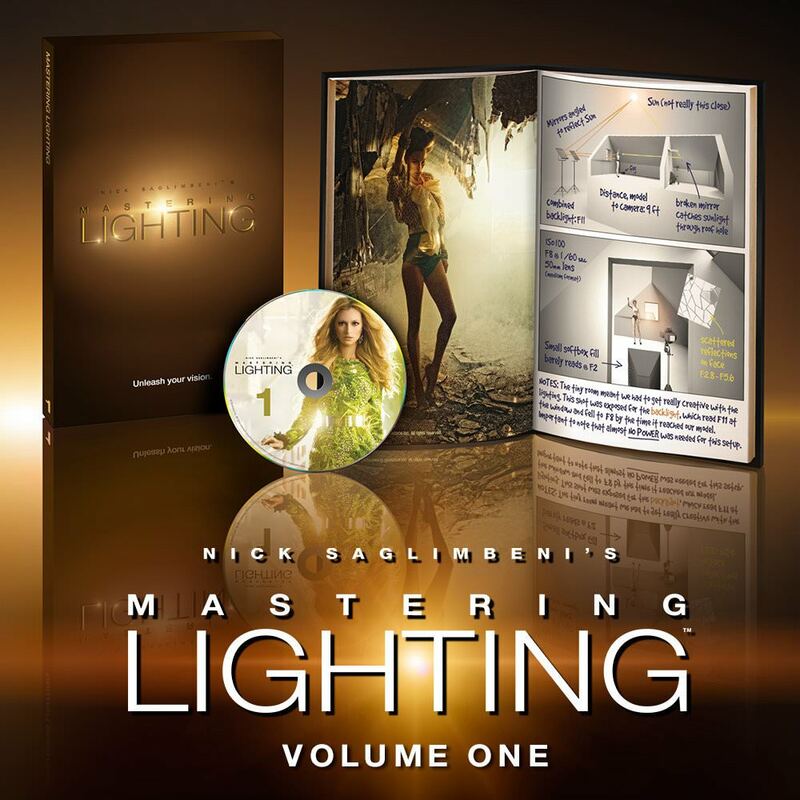 Lighting is the key to good photography, and with Mastering Lighting Volume 1 from Slickforce, the photographer in your life will soon be a lighting master! Be right there, on set, as you’re taken on a visual journey from the concept stage of light design all the way through to post. Learn about common lighting errors and how to avoid them, how to make hair and skin glow, creating stunning contrast, and striking a balance between natural and artificial lighting, among other topics. Whatever their skill level, the photographer on your Christmas list is sure to appreciate this in-depth, helpful guide to better lighting! Learn more about Slickforce Mastering Lighting Volume 1. Jewelry photography can be a real challenge, even for experienced photographers. This handy 12-piece prop and jewelry photography toolkit provides the basic tools needed to take your jewelry photography to the next level. 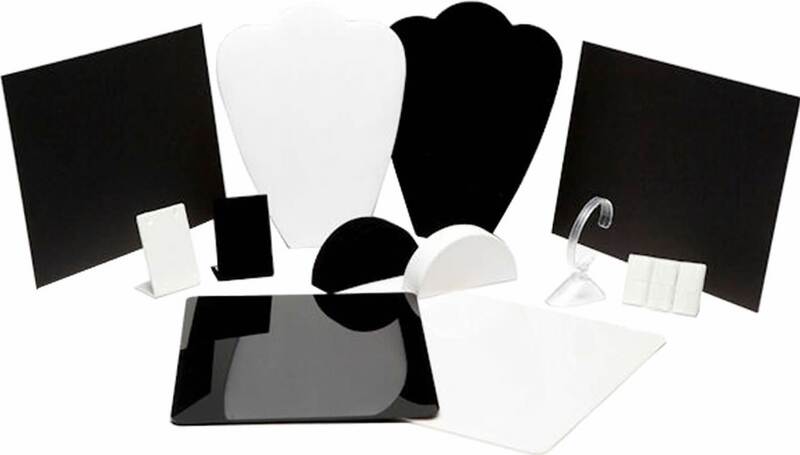 In addition to black and white display stands for virtually any kind of jewelry, this kit also includes black AND white reflective acrylic panels for creating professional looking reflections, positioning wax for propping up items that don’t want to stand on their own, and a pair of 9” x 12” fill cards for reflecting depth and shadows into shiny and reflective items. Get a jumpstart on your jewelry photography with this affordable kit from MyStudio®! Learn more about the MyStudio® 12pc Jewelry Photography Props and Tool Kit. When it comes to gear, lenses are among the most expensive - the good ones, anyway. 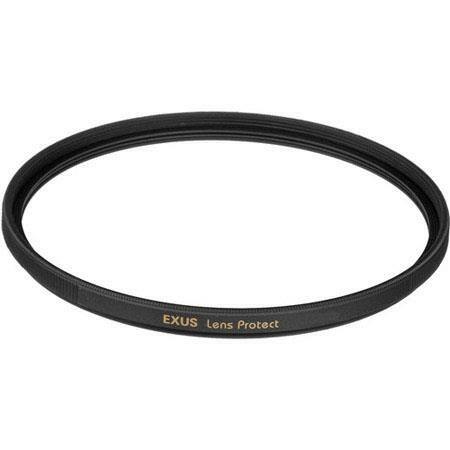 A great gift idea for photographers on your list is the Marumi 82mm ExUS Lens Protect Filter to help them keep their expensive lenses protected. Filters need to be optically clear so they don’t interfere with image quality, yet be constructed well to fit the lens perfectly and reduce the chance of scratches, dust, rain, and other damaging elements from coming into contact with the lens surface. This filter fits the bill! It also has an anti-static coating that helps in the removal of dirt and dust. It repels water and oil as well. The result is a protective layer that’s easy to clean as well! Learn more about the Marumi 82mm ExUS Lens Protect Filter. It only takes a single instance of catching a camera cable on something, causing it to be ripped out with damage to the cable and the port, to understand the value of an on-camera cable management tool. The TetherBLOCK MC Multi Cable Mounting Plate is the ideal solution because it secures your thin, medium, and thick cables in its s-channel, preventing accidental unplugging. But that’s not all - the mounting plate easily attaches to your camera’s tripod mount. It also includes two 1/4"-20 threaded holes so you can easily attach other accessories, like a microphone, making it a complete camera and accessory organizational tool! Learn more about the TetherBLOCK MC Multi Cable Mounting Plate. A good tripod is a fundamental component of getting the sharpest photos. Even if you’re on a budget, you can still get your loved one a high-quality tripod without spending a ton of money. For example, the ultra-compact Sirui 3T-35K Table Top Tripod is an ideal choice for a photographer that wants versatility. 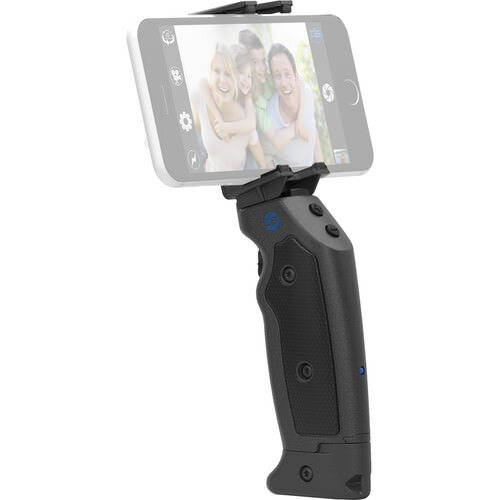 It can be used as a tabletop tripod, as a handheld pole for low or high-angle shots, or even as a selfie stick! It weighs only 14.4 oz., can hold up to 8.8 pounds, and is small enough to fit in a camera bag…meaning you don’t have to carry a heavy load to have the stability you need for the best photos. 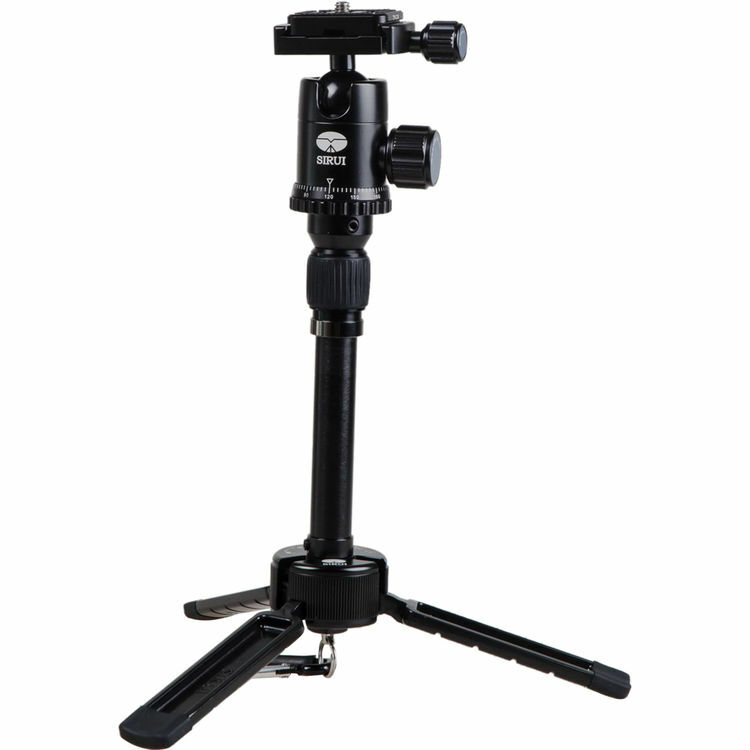 Learn more about the Sirui 3T-35K Table Top Tripod.. Ask any photographer and they will tell you that they have tons and tons of photos (and maybe videos too) floating around on various hard drives and cloud-based services. Having multiple backups is highly recommended, and one of the best backup devices for under $100 is the 3TB My Book Desktop External Hard Drive from Western Digital. Password protection and hardware encryption means that those precious images will be secure too! 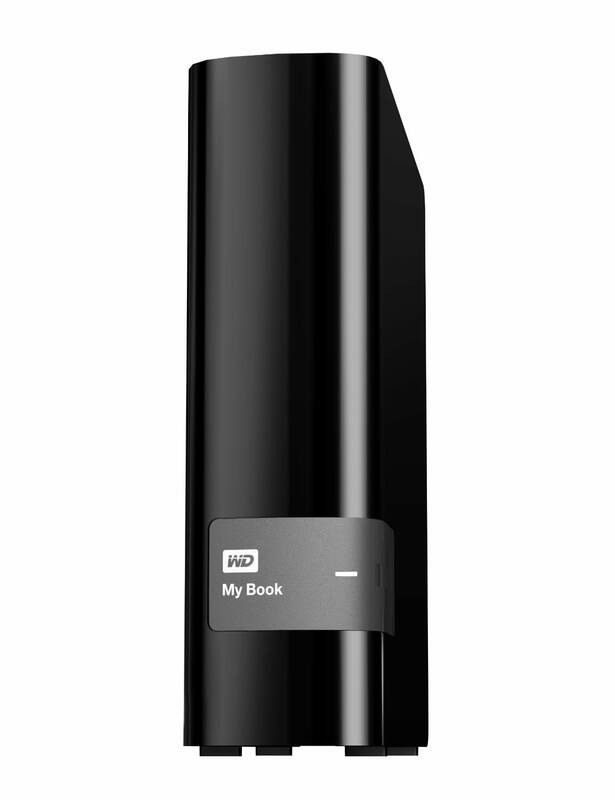 Learn more about the WD 3TB My Book Desktop External Hard Drive. Post-processing is so much easier and less time-consuming when you can do it with a touch tablet. The Wacom Intuos Photo Pen & Touch Small Tablet will help that special someone on your list tackle creative processing in ways they never imagined with a mouse or a trackpad. The pressure-sensitive pen allows for precision editing while the multi-touch capabilities of the tablet gives your favorite photographer a vastly improved workflow as well! 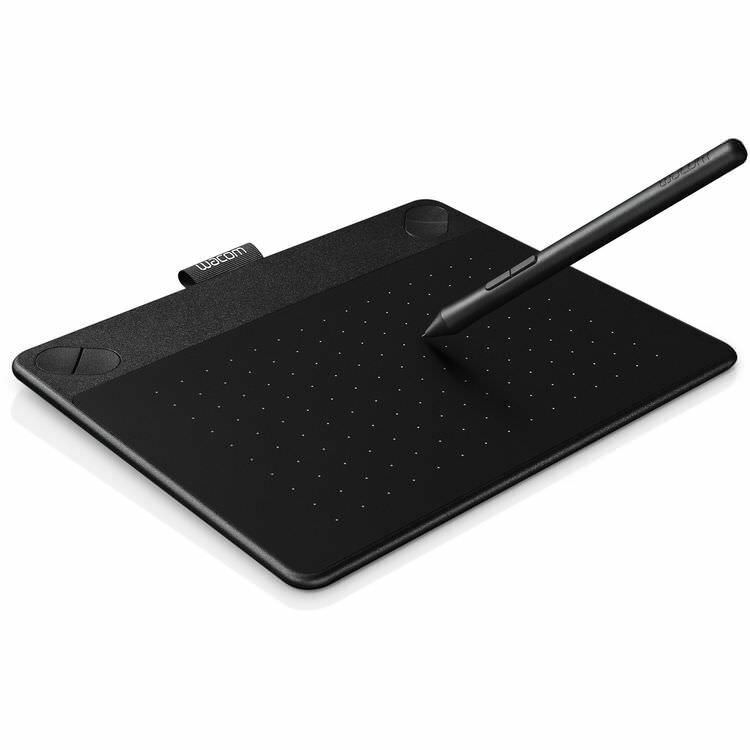 Learn more about the Wacom Intuos Photo Pen & Touch Small Tablet.